Every photo is a unique creation from that day. Year 8 includes photos from Sunday, March 1st, 2015 through Monday, February 29th, 2016. 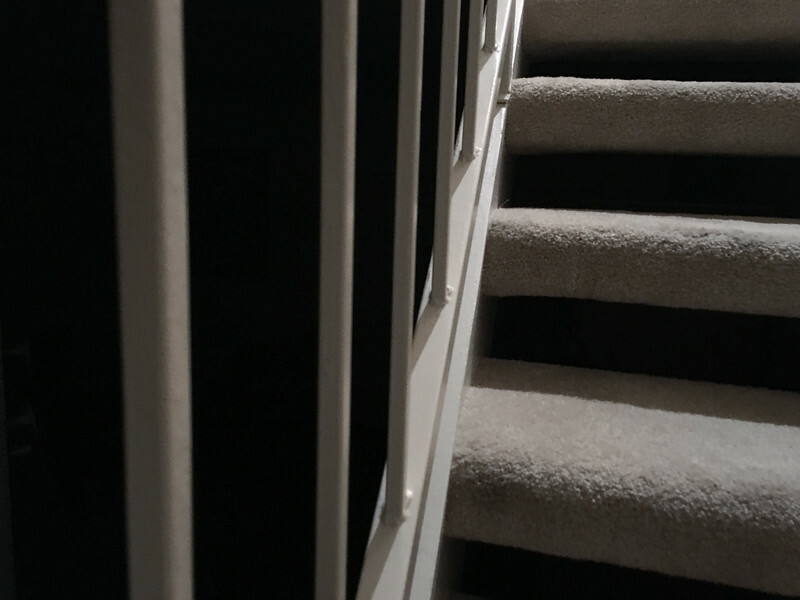 Quick shot of our stairs at night.